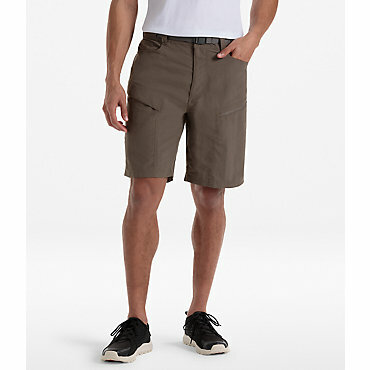 Durable, breathable, water-resistant Schoeller fabric makes the Outdoor Research Mens Element Shorts an excellent choice for hiking, camping, and climbing. 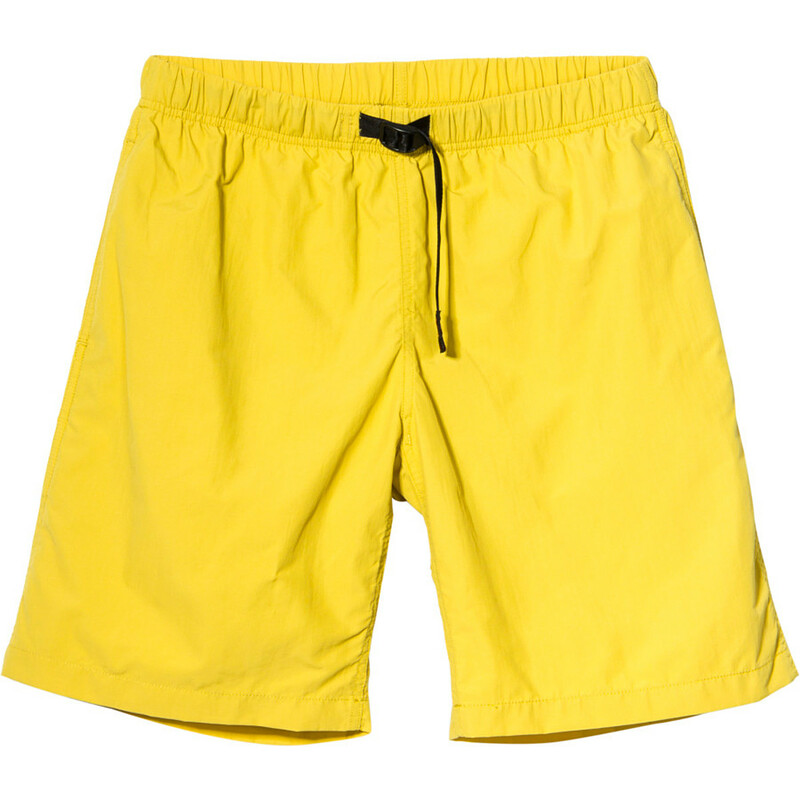 The Element Shorts has been discontinued. 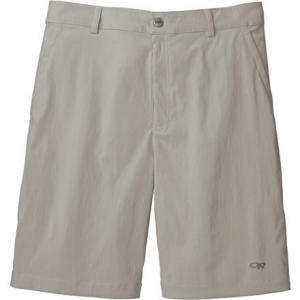 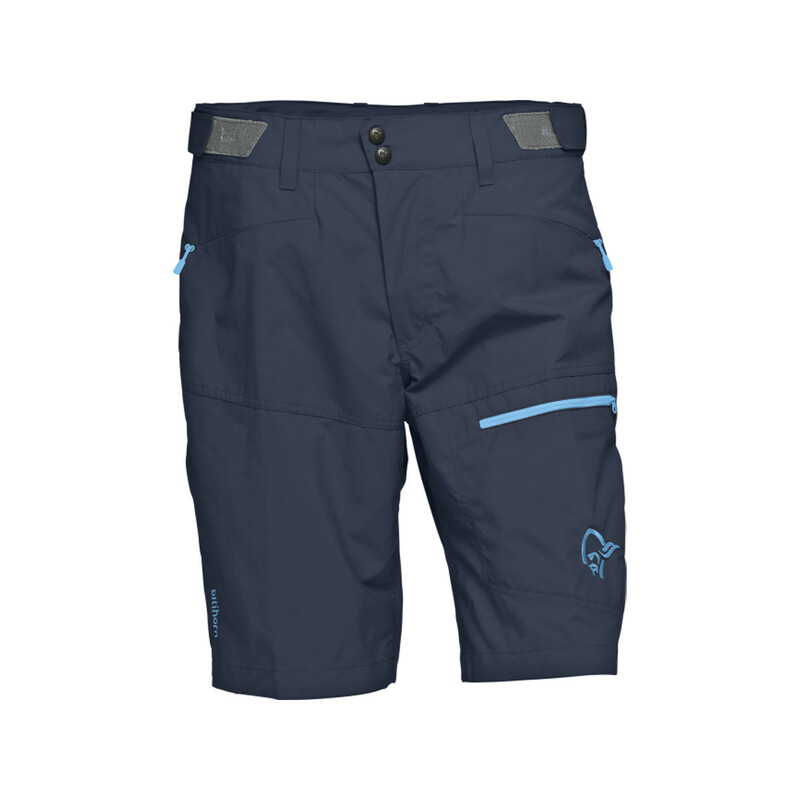 The Outdoor Research Element Shorts is not available from the stores we monitor. 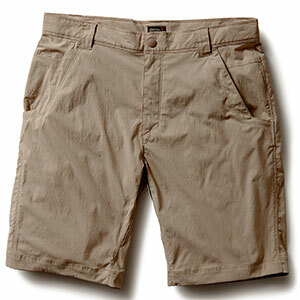 It was last seen November 10, 2009	at Backcountry Outlet.